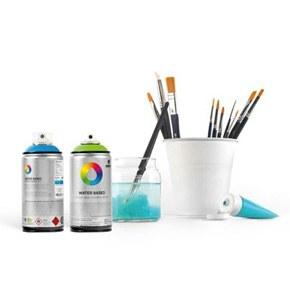 Every week, Spray Planet brings you the best deals on spray paint and markers. Check out all of our deals on our newsletter. Don't forget to subscribe!